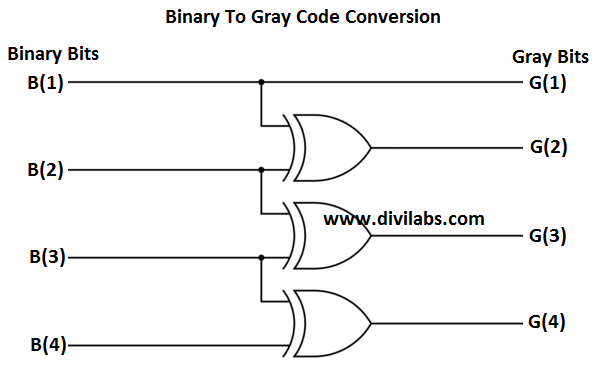 In the previous post, Binary To Gray Code Conversion in MATLAB without using MATLAB's Inbuilt Function, we have converted Binary code to Gray code. Now its time for performing the reverse process. 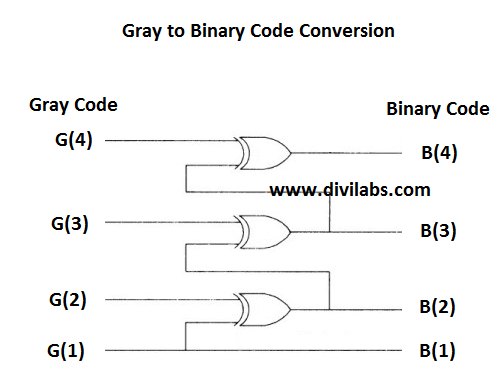 The process of converting a Gray code to a Binary code also requiring XORing, but with the resultant bits with the input bits, rather than a pair or input bits that we have done previously while converting a Binary code to Gray one. So to check our code is working well or not we will give 'g' as an input to recover the original binary bit sequence 'a'. 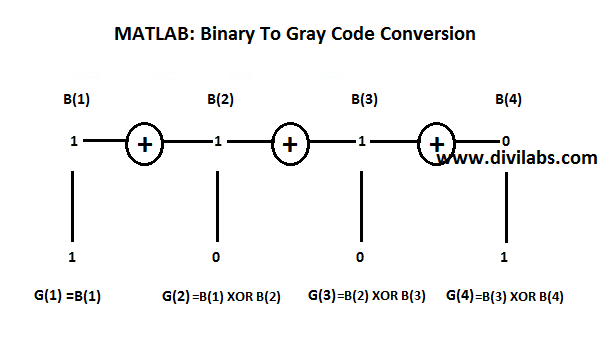 You can find the opposite here, Binary To Gray Code Conversion in MATLAB without using MATLAB's Inbuilt Function. 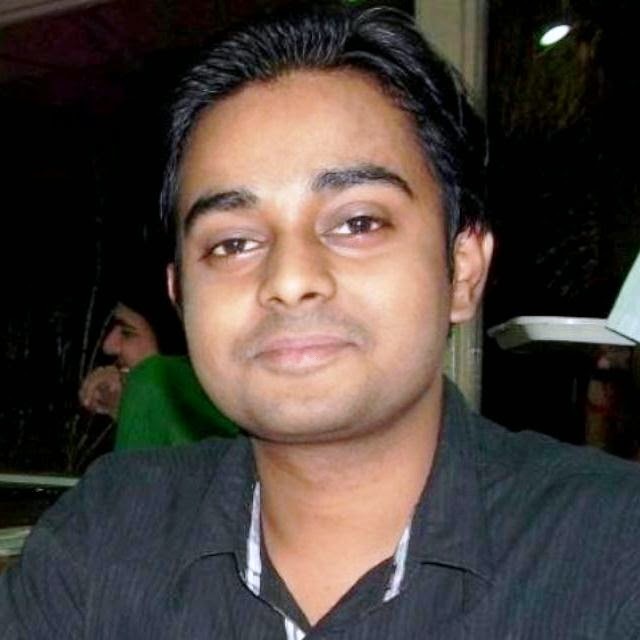 On comparing with the original Binary Sequence 'a' we find that 'x' is same to it. 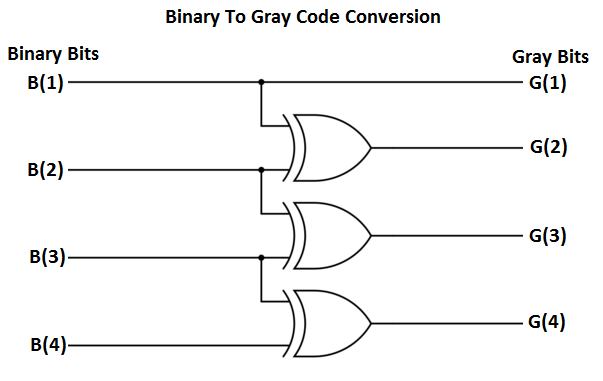 So our code is converting the gray code to binary code very well.